How was 2010 for you? Like most businesses, it was probably a challenge. At PinPoint we found that we worked twice as hard for every dollar we earned. Now we say farewell to 2010. This past week, we took a day to sit as a team and consider what 2011 will look like. Here’s the outline of our meeting. Hopefully you can use it to examine your business too. What did we do well last year? Look at what you did best. What was the most profitable thing? Are you unique in doing it? Or are you just one of many businesses that offer it. This helps you determine your price. All these things allow you to see the foundation you’ve established this past year. How can we raise Revenues? This speaks to your sales efforts. Will you call more, tweet more, spam more? Will you try to sell more by lowering your price, or will you raise your price and sell to a more elite crowd? Do you even know who to sell to? Can you raise your revenues by 5%? Or will it be more aggressive. This helps you determine how big your goals will have to be. How can we lower Expenditures? Start by comparing your expenditures and revenues. Were they equal? Did you lose money? Or were you profitable. If you broke even or lost money, you need to visit your expenditures. How can you stop spending so much? Can you? Sometimes it won’t be easy. Just make sure you can still do your work well. This is all good. But the main purpose of this exercise is to set goals. Dream big about what you do best and how you can become more “unique”. Consider how you can get even better at it, and set achievable, measurable goals. Don’t consider them as resolutions, instead think about it as a plan to success. And that is exactly what we at PCG want for you. 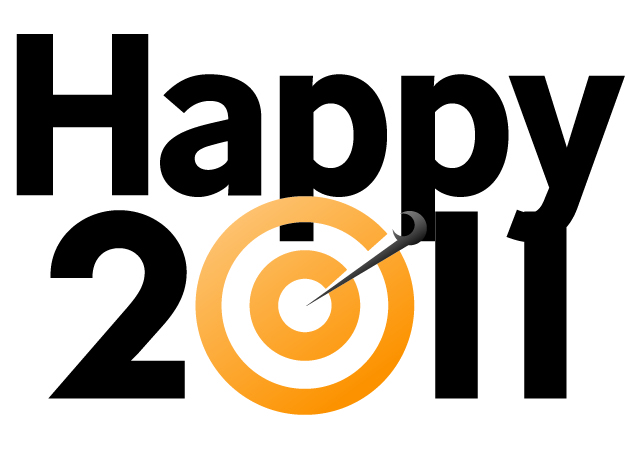 Happy (and successful) New Year! We hope we’ll be part of your plan!